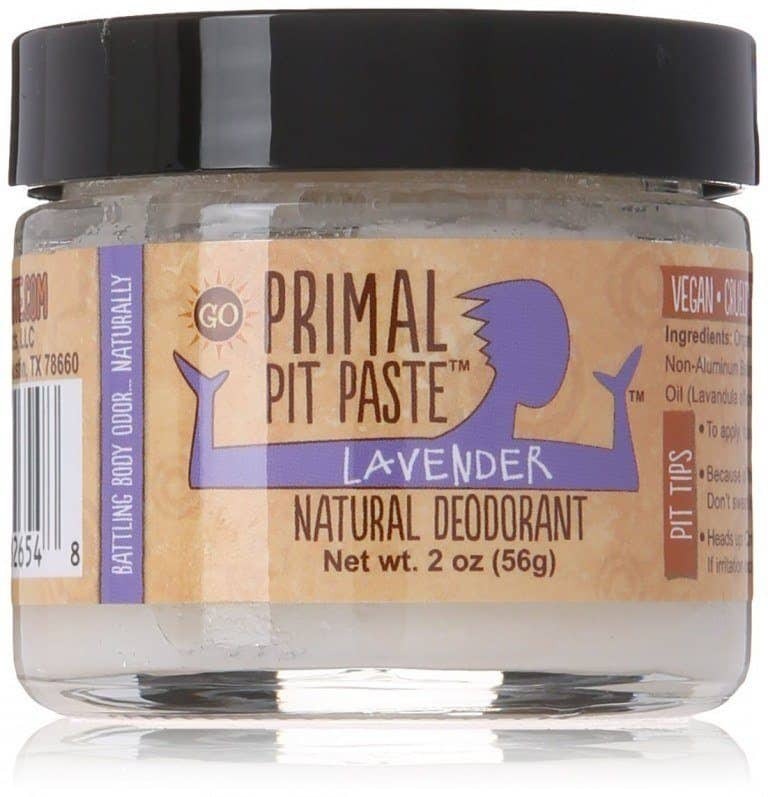 Primal Pit Paste Natural Deodorant is our top choice because it is safe for everyday use as it includes no chemicals, aluminum, parabens, or other nasty stuff. We’re men. We sweat. And if we’re not careful, we smell. Yes, we all know about proper hygiene and grooming; we shower, we add cologne (in the proper amount and scent, of course), and we don’t skimp on the soap. We also put on deodorant and antiperspirant and call it good enough. Wait – call it “good enough?” You mean, like grabbing that same old deodorant, or a version of it, off of the store shelf while believing it’s a fail-safe guard against our natural sweat and body odor? Ah, therein lies the rub, or the smell, as it were. 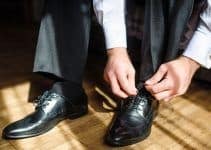 Just as we can learn about cologne and the difference between slapping some on in the morning versus making a careful, refined kind of choice, so can we learn about deodorant and antiperspirant and make educated, careful decisions when it comes to choosing them. High Endurance collection boosts your "man-smell"
Those store shelves are jam-packed with every kind of formula and scent you can imagine. It can all get a bit confusing, and in our confusion, we pick randomly, or with shaky reasoning – such as we like the product’s label or design. 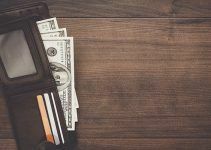 It’s kind of like picking a horse in the Derby because of its color; you can easily end up throwing your money down the drain. Don’t pick a deodorant without understanding the consequences. Before we delve any deeper into the best deodorant for men, let’s take some time to examine some things straight from Deodorant/Antiperspirant 101. Deodorants and antiperspirant: What’s the difference? So when should I use deodorant? When should I use antiperspirant? Deodorant and Antiperspirant: What’s The Difference? First, the basics: antiperspirants keeps you from sweating while deodorant cuts down on the man stink that occurs when you sweat. However, it also comes down to other factors, not the least of which is the reason we sweat and stink in our underarms in the first place. There are two types of sweat glands on your skin, the eccrine glands, and the apocrine glands, and they’re most heavily concentrated in your underarms. Eccrine glands are there to cool you down when you’re hot. Apocrine glands, meanwhile, carry secretions of proteins and fats from your body, along with your sweat, and are responsible for your underarm smell. The fats and proteins react with bacteria to create odor. While deodorants can’t keep you from sweating, they do wage holy war against the not-so-pleasant smell given off by the apocrine glands. Specifically, they counteract the bacteria which feast on the proteins and fats. Antiperspirants, on the other hand, are designed to keep you from perspiring, period. Here’s the kicker: many experts suggest that we use antiperspirant the wrong way. “I apply mine in the morning, of course,” you’re thinking, and you’re definitely not alone. But by applying it in the morning after your shower, you make it harder for antiperspirant’s active ingredients to work their way down into your sweat ducts and clog them up. That said, apply your antiperspirant at night before you go to bed when your sweat glands are less active, and your armpits are drier. The effects of the ingredients will last for 24 hours, and even your morning shower won’t wash them away. As for deodorant? Stick with your morning routine and put it on after you shower to enjoy a day of smelling great, not offensive. We’d be remiss if we didn’t carefully address the controversy surrounding the use of certain chemicals in deodorants and antiperspirants. It’s a serious issue, with some studies showing that toxic chemicals found in deodorants and antiperspirants can cause cancer, Alzheimer’s and allergic reactions. Nasty stuff. While the data around such claims can be conflicting, there’s certainly no small concern. The active ingredients in antiperspirants are aluminum-based compounds which block the sweat glands. 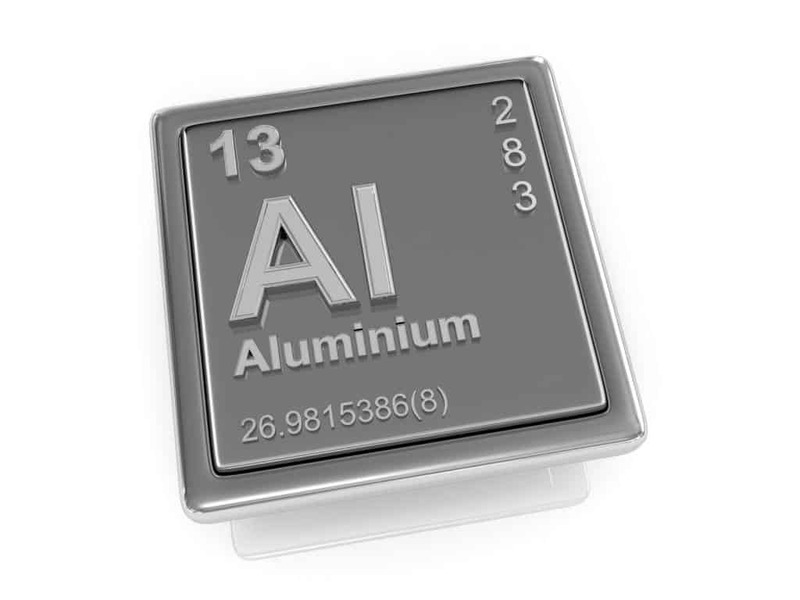 Studies have suggested that aluminum compounds may present a risk factor for the development of breast cancer. And, yes, men can get breast cancer, too. Parabens come in many forms, attached to long names such as methylparaben and butylparaben, and are a class of artificial preservatives used in personal care products. Like aluminum, parabens are under scrutiny for their possible role in the development of breast cancer. This bad boy is a neurotoxin known to cause dermatitis, and kidney and liver damage. Oh, and it was first developed as an anti-freeze. Also known as triethanolamine and diethanolamine, TEA/DEA adjust your body’s pH and then, through a chemical process, become a base for a cleanser. They both could be toxic is absorbed into your body over a long period of time. Triclosan is used to kill bacteria on the skin and other surfaces. It’s also a skin irritant and may cause contact dermatitis. Studies show that it may also disrupt thyroid function and other hormone systems. Approved by the Food and Drug Administration, these are artificial colors used in food, drugs and cosmetics. They can cause allergic skin reactions, and some are made of carcinogenic coal tar derivatives. Talc is used in personal care products as an absorbent and color additive. It’s also classified as a carcinogen because it contains asbestiform fibers. So, are we saying that all conventional deodorants and antiperspirants are potentially harmful and that you should always choose all-natural products (of which plenty are available)? Again, the data concerning the chemicals mentioned above is perhaps inconclusive, but there’s no denying it’s a serious matter worth considering. We’ll give you both options – natural and non-natural – when it comes to our list of best deodorant and antiperspirant for men. We’ve covered a lot of ground. It’s time now to narrow your choices and look for the best deodorants and antiperspirants that will truly complement all that’s appealing about you – from your well-groomed beard to your carefully- and wisely- placed cologne. Let’s add some more of the right stuff to your arsenal. It’s time to take a look at what products are included on the Mount Rushmore of deodorants and antiperspirants. Learning how to choose the best deodorant for men means taking into various considerations. For starters there’s scent, and as a man, you don’t want to smell like a woman. Fair enough. You also have to choose what sort of application you like best – spray, stick, roll-on or gel. If you have a significant amount of underarm hair, you may want to opt for a spray instead. If you lead an active lifestyle or live in a hot or humid climate, you may want to consider a deodorant with a time-release formula that includes an antiperspirant. You’ve got to hand it to Amy Cazin, a Tampa Bay-area mom and athlete. 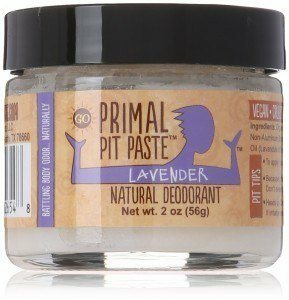 Her quest for finding a safe-yet-effective deodorant has produced Primal Pit Paste Natural Deodorant, a product loved by the masses that’s also not your father’s deodorant. Cazin took note both of her child’s sweat odor – at a surprisingly young age – as well as the many products advertised at race events that contained toxic chemicals. As she put it, her “primal” quest led her to develop an all-natural deodorant that includes no ingredients grown with chemicals, no aluminum, no parabens, or other nasty stuff that’s considered a health hazard. Instead, it’s a formula filled with organic oils such as coconut, sunflower and pumpkin seed, as well as organic kinds of butter. It’s scented with lavender and includes baking soda, which neutralizes the bacteria that causes odor. It goes on as smooth as, well, butter, and smells good all the live long day. Thanks, Amy. The Herban Cowboy story is one that’s just begging to be told. Founded by a couple who, at the time, were living in a cabin on a dirt road with no Internet, and were broke, the Herban Cowboy line of personal products has definitely entered the modern world of conveniences. But the real point is that the stuff works – and it’s all-natural, using food-based ingredients that are 100% vegan. Note: It has no active drying ingredients (such as propylene glycol), so your armpits won’t dry in the same manner as with a conventional deodorant. That said, you may have to apply it more than once during the day. But you won’t be disappointed. Reviewers love its ‘manly’ forest-like smell and the fact that the scent lasts a good long time for a natural brand. 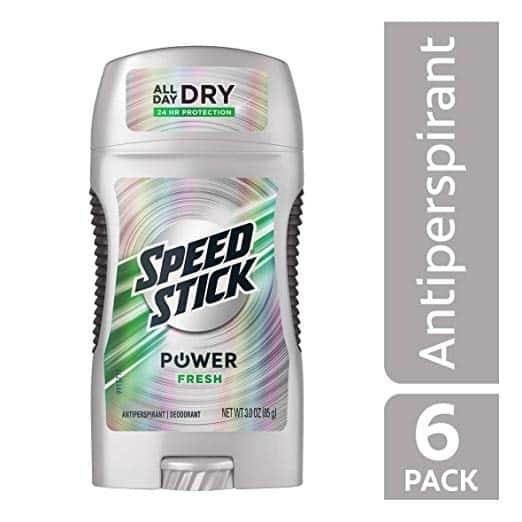 Mennen’s Speed Stick Power Antiperspirant Deodorant takes care of you and your ‘pits in a variety of ways: comfort, control, and – last but not least – dryness. But it also handles “residue”; you know, those white streaks left on the shirt you put on right after you’ve applied your deodorant/antiperspirant? Those streaks are, well, embarrassing, unless you never leave the house (but we’re sure you do). Speed Stick promises all-day dryness as well as all-day odor and sweat protection. It’s easy to apply, thanks to a patented comfort guard applicator that provides excellent control. In other words, you don’t need to worry about slathering on too much of it. 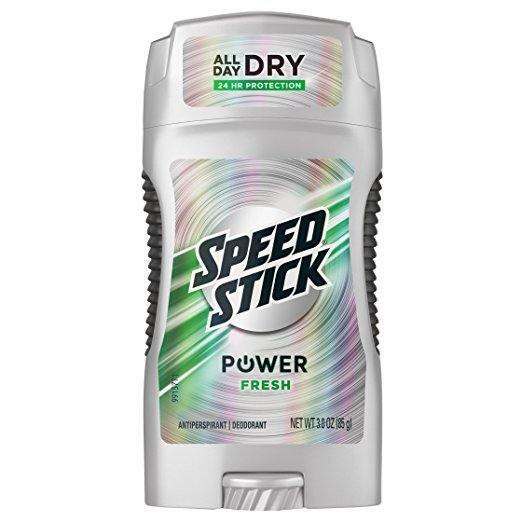 As its name implies, this Speed Stick version is both deodorant and antiperspirant. It has a fresh, masculine scent, but there’s also an unscented version available that’s excellent if the skin under your arms if sensitive. It also comes with the antimicrobial called C12-15 alkyl benzoate that helps stop stink. Who hasn’t heard of Old Spice, or doesn’t recognize that whistle/jingle which is part of every commercial they do? Talk about brand recognition. 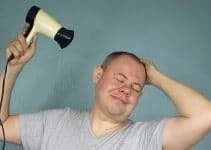 It’s also the stuff you may remember your father applying every morning – or slapping some of its after-shave and cologne on after a good shave, but the Old Spice brand, if not seeing a resurgence in recent years, has withstood the test of time better than so many products from dad’s grooming kit. Ah, and that scent. It’s what the folks at Old Spice call the ‘scent of victory,’ and all of its scents are cooked up in their Old Spice scent kitchen (truly). One can only picture dozens of pots full of boiling, bubbling liquid, the air thick with their signature scent – and victory. There’s nothing subtle about the Old Spice marketers, who also remind us that their scents create “the desire to climb mountains, simply because they exist.” Wow. No shortage of hyperbole there, but the bottom line is that many men love it, and, therefore, buy it. 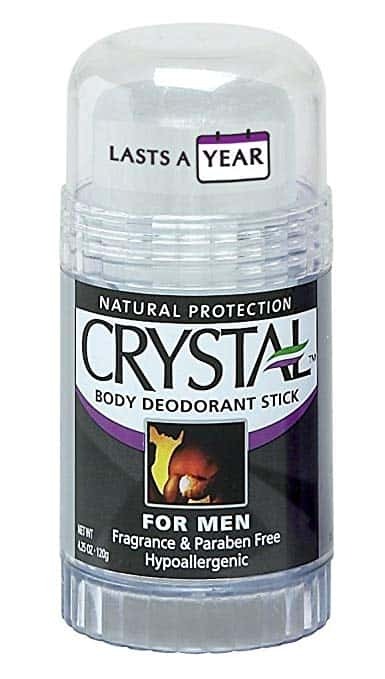 Another natural with no harsh chemicals, the Crystal Body Deodorant Stick is the world’s leading natural mineral salt deodorant. Crystal founder (and CEO) Jerry Rosenblatt came upon a product made of mineral salts which not only purified water but also worked as a powerful hypoallergenic deodorant. Rosenblatt and friends brought a bunch of salt rocks back to the U.S., produced a deodorant, then had their first major score by selling to an upscale New York City department store. Today, Crystal’s products are sold in 35,000 stores worldwide. Crystal emphasizes the importance of disarming odor at its source by hindering odor-causing bacteria, rather than masking it with a heavy scent. It comes in unscented and slightly scented versions. Again, back to the basics. Antiperspirants are a chemical agent which causes a reaction in your body designed to control moisture. Their active ingredients plug up the sweat glands to prevent sweat from coming out. Most antiperspirants contain some chemical compound. Thus, you need to be careful in choosing your antiperspirant because aluminum compounds are considered irritants and can be difficult to use for those who suffer from eczema or psoriasis. If you’re one of the sufferers, look for an antiperspirant containing aluminum sesquichlorhydrate instead. 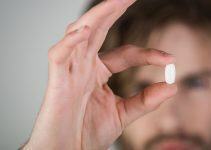 Moreover, be wary of those that use zinc as a substitute for aluminum, because zinc can be just as irritating to your skin. 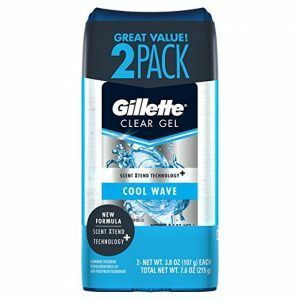 Gillette, now owned by Procter & Gamble, is big. Big, as in assets in the $50 billion range. But big doesn’t necessarily mean bad, and Gillette has been proving itself in the personal care products field, starting with its famous razors and blades, for a long, long time. It promotes its Cool Wave Antiperspirant as the top gel antiperspirant on the market. Reasons to buy include its round-the-clock protection from wetness and odor and a transparent dry shield. It also comes in a two-pack to provide great value at checkout. Certain Dri claims to be the No. 1 over-the-counter antiperspirant recommended by doctors for people plagued by excessive sweating. That’s kind of hard to prove, but we give Certain Dri props for developing a product that truly is effective. 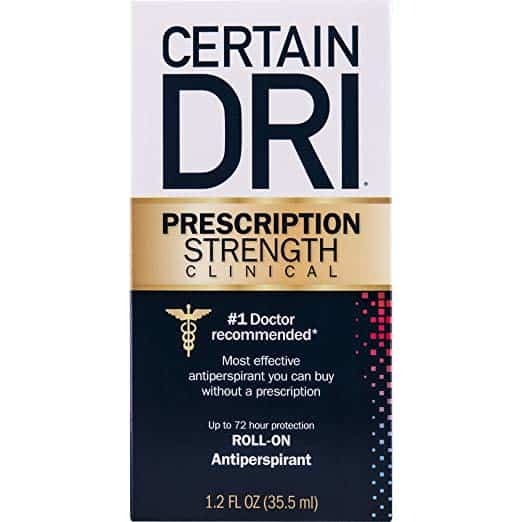 Certain Dri Anti-Perspirant is one of the strongest you can get with a doctor’s prescription, and includes 12% aluminum chloride – which may be the strongest ingredient available for slowing down sweating. And Certain Dri says their antiperspirant stops excess sweating for up to 72 hours, which is pretty impressive. 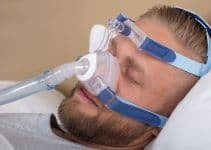 Aluminum chloride is effective in that it penetrates deeply into sweat glands because it consists of smaller molecules that fill the sweat ducts. A little bit of Certain Dri Anti-Perspirant goes a long way, so you don’t need to apply it in the same volume as you do other deodorants and antiperspirants. So, a few strokes under each arm will last you quite a while. First of all, Jack Black, the company, has nothing to do with Jack Black the actor, although they may like or may not like his movies. But the company Jack Black was formed in the year 2000 as a response to what its founders felt was a serious lack in men’s skincare products. They’ve since built a reputation as an upscale source of such products worldwide. Reviewers give it high marks for what’s essential in quality men’s antiperspirants: 1) Great, manly smell, 2) Effective and long-lasting, 3) It’s non-irritating. And you’ve got to love the name, which comes from a casino pit boss, who needs to remain calm and confident (and dry) as the world swirls around them. 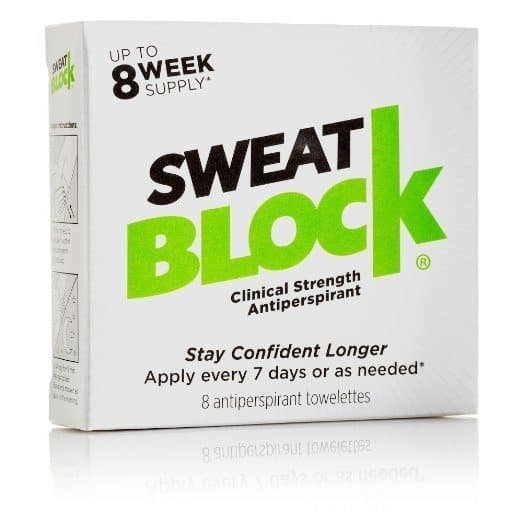 If you’re one to sweat excessively, then SweatBlock is for you. It lays claim to being the top-selling antiperspirant on the market, and considering that it’s doctor recommended (and FDA approved) and that one application can last seven days, there must be some merit to it. They don’t mess around either, offering a 30-day money back guarantee with every item they sell. Each pack comes with eight antiperspirant towelettes. The folks at SweatBlock, like us, recommend putting it on at bedtime when your sweat glands are less active. 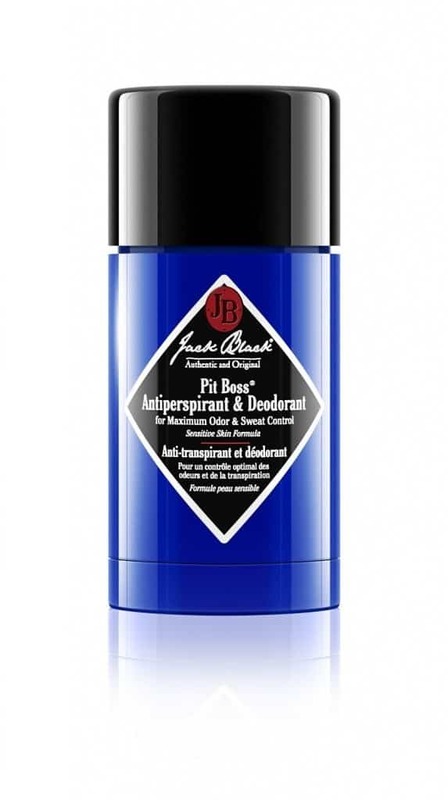 Now it’s time to hit the streets and seek out the best men’s deodorant and antiperspirant that is needed as part of your well-groomed-man arsenal. The choices are many – and can be found in both organic and non-organic categories – but knowledge is power. And power is the ability to choose wisely. Stay dry, my friends. 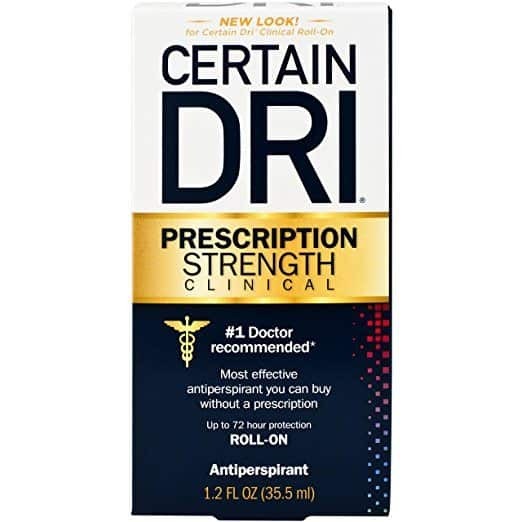 Certain-Dri is my go to antiperspirant. I’ve been using it for months and has made such an impact of my level of sweating. Plus, like the article says, a little does go a long way which is awesome. Forgot my favorite on this list! I suffer from hyperhydrosis and tried SweatBlock, I didn’t like it for my underarms but I use it on my palms when they get sweaty. My favorite for my armpits is Certain Dri. I definitely need an antiperspirant over a deodorant, and this one’s been the best for me so far. There are 3 different strengths so it’s not one size fits all, but I’ve definitely found it to be the most effective when I apply it at night after showering. I think that’s a general rule people using antiperspirant can go by, unless directed otherwise. There’s a product called ToppCock Silver which is a deodorant for men’s private parts! Try pure BLEACH. In the shower, put a few drops on your sponge or washcloth. You’d be surprised how many germs are on your sponge or washcloth that is the cause of odors! Bleach is an antibacterial and it kills a lot of germs and bacteria. Use sparingly, and not in your eyes. It will dry out your skin. Only THEN, use your favorite deodorant. Also the shirts that you launder can still have BACTERIA on them that can cause odors even after you launder them. If you’re one of those men with really rank, ripe armpit odor (not the mild onion smell) that lingers on your shirt long after many washings, or the wife of one of these men. I am really into that smell. If you have some extra tees that you want to toss, drop me an email. I’ll buy them. You are confusing Propylene glycol with diethilene glycol or polyethylene glycol. The first One is inocuos to humans, while the second is the one used as antifreeze. Check out. I’ve always used Old Spice. My dad uses it, my brother uses it, and I use it too. Plus they do better marketing that AXE or the others. Old Spice knows their marketing.